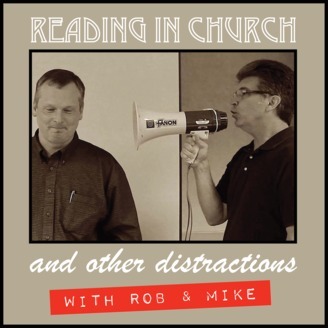 Dr. Robert Wallace (Old Testament scholar) and Dr. Michael McKeever (New Testament scholar) come together in an inviting and inclusive conversation, developing a common narrative for use in Bible study and personal growth. Their passion for the subject matter, humor, and personal dynamic help the listener to engage in the material and understand how ancient texts apply to today’s culture. Welcome to the office, where the cool kids hang out and the fun never ends. Scripture quotations are from the New Revised Standard Version Bible, copyright © 1989 National Council of the Churches of Christ in the United States of America. Used by permission. All rights reserved. The readings for Easter Morning, April 21, 2019. 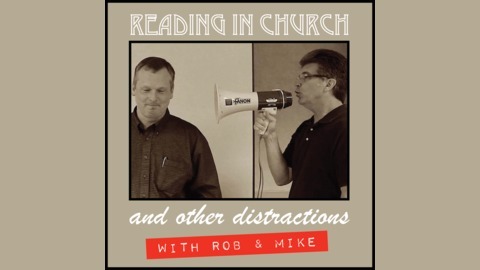 This time, Rob brings up Revelation, but to talk about Isaiah. The psalm seems familiar, but different. Peter finally understands what he means when he says “all,” and the angels treat the women like full disciples on Easter morning.